Life may be different after stroke and transient ischemic attack; vitality and positivity can be achieved through healthy living. Category-specific resources are listed on the sub-pages. This consumer-facing website provides a variety of information about assisted living such as payment options and service descriptions. 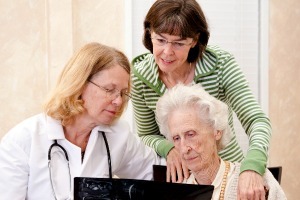 Search for this nationwide directory of assisted living by zip code. This consumer-facing website provides a variety of information about skilled nursing facilities such as payment options and service descriptions. Search for this nationwide directory for skilled nursing facilities by zip code.